Jennette Lovejoy (PhD, Ohio University) is an Associate Professor in the Department of Communication at the University of Portland. She currently teaches media and journalism courses, quantitative research methods, design thinking, and courses in the leadership program. Her research interests span media effects, social media and mobile device use, health communication and strategic communication and innovation. Her research has been published in leading communication journals such as Journalism and Mass Communication Quarterly, Communication Methods and Measures, Health Communication, Journal of Computer-Mediated Communication and Mass Communication and Society and presented at several national and international conferences. Her book chapter “Violence, Bias, or Fair Journalism? Understanding Portland Media Coverage of an Episodic Protest” was published in an award-winning book on the Occupy movement. 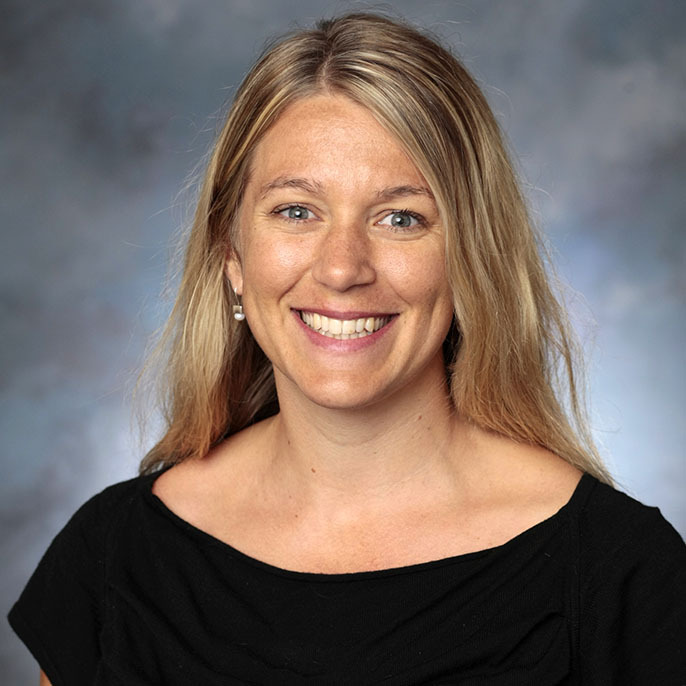 The Associated Students of the University of Portland (ASUP) chose and awarded Jennette as the Faculty Member of the Year and she has received “The Difference Award” given by UP student athletes. Recently, she was awarded UP’s Endowed Chairs’ Cup to develop and co-teach an interdisciplinary course titled “Design Thinking and Cross-Disciplinary Research” and she had an article selected and voted as a top three finalist for the Outstanding Research Article Award for 2016 in Journalism and Mass Communication Quarterly.